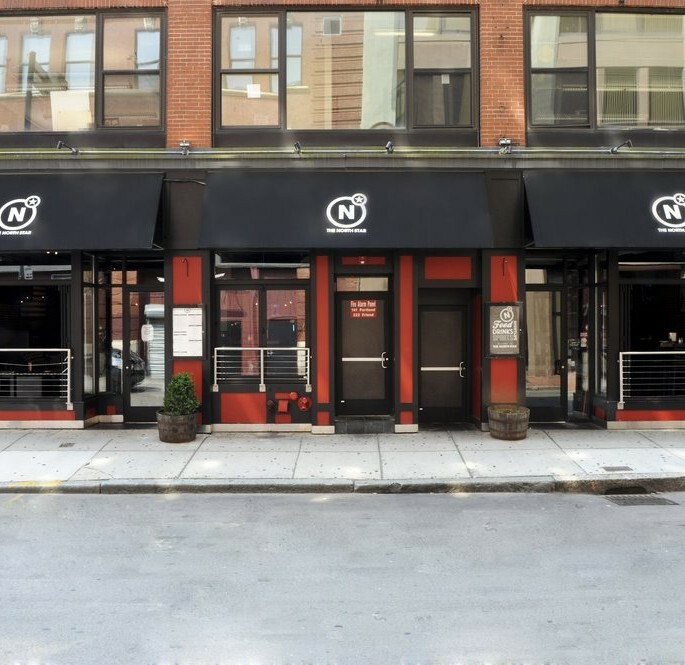 Welcome to The North Star Bar and Restaurant in Boston's West End! 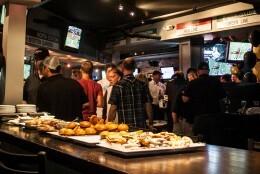 We provide a modern and lively sports bar atmosphere with an impressive drink list, bistro-style menu, and events happening daily. 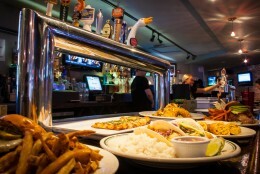 Join us almost any day of the week to cheer on and watch the Boston Bruins and Celtics! 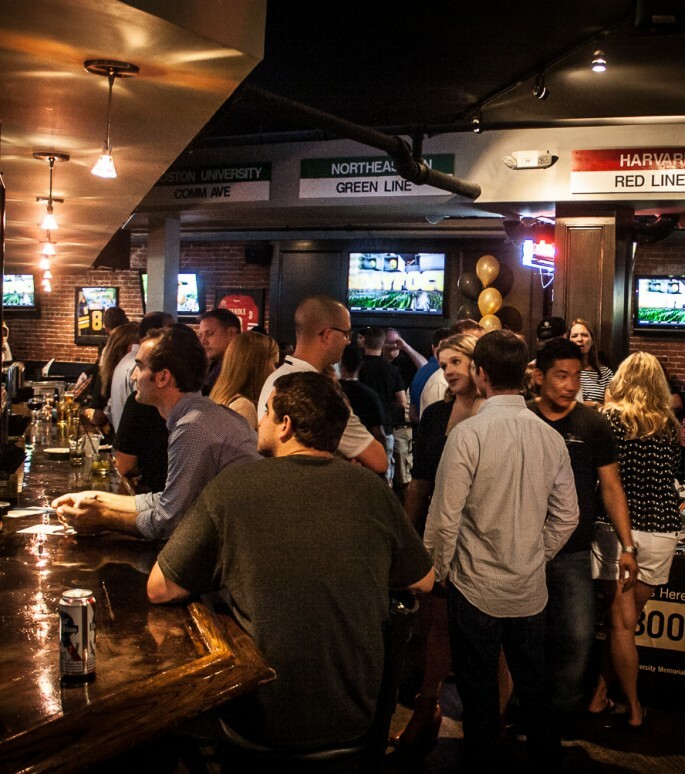 We are located just a few blocks from TD Garden, so we provide a great place to either stop by on your way to the game, or hang out and watch it with us! 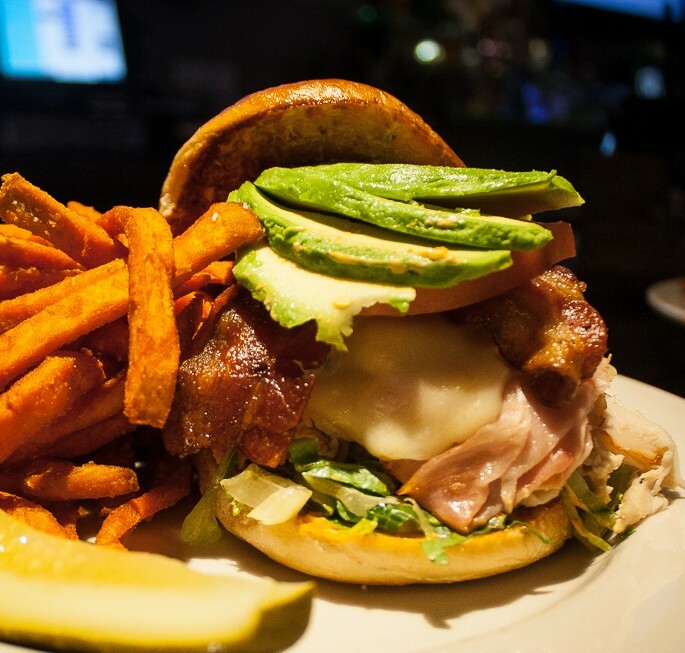 Check out our new menu with a variety of appetizers, burgers, sandwiches, salads, entrees and more! Including our Saturday and Sunday Brunch of Champions! 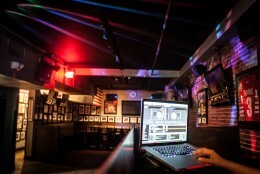 Every Friday and Saturday night, join us at 10pm for Boston's best DJs spinning hip-hop, reggae, and party jams for a night full of dancing! 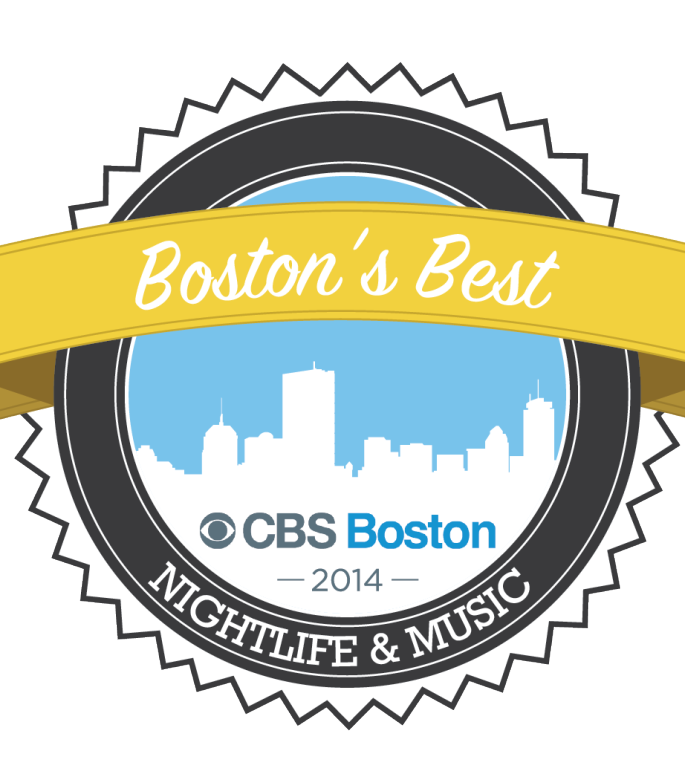 Thank you to CBS Boston for naming The North Star "Boston's Best Bar" to watch College Football. Join us every weekend to tailgate and cheer on your favorite team! North Star offers an impressive American Bistro style menu including a Brunch menu on Saturday and Sunday mornings. 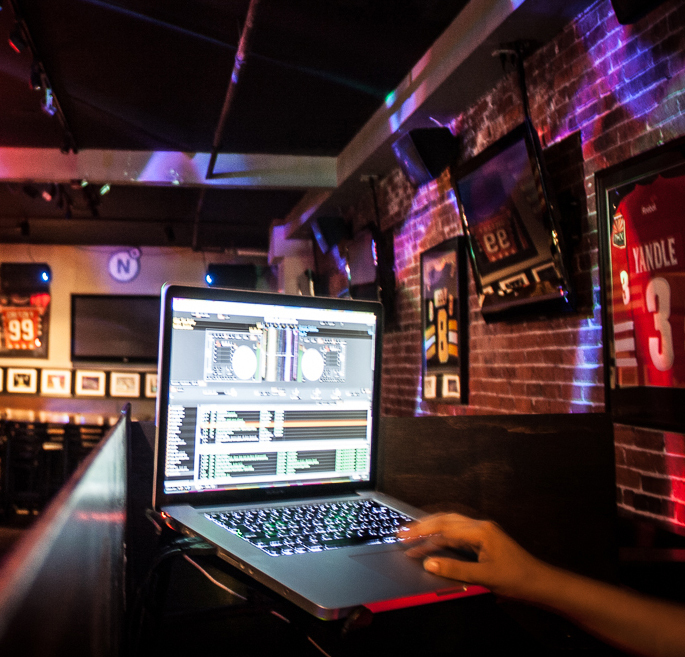 Experience Boston's Best NCAA & NFL Indoor Tailgate...Dance to Boston's Best DJs...Watch your favorite Boston team on 35 HDTVs. Whether it's a small group reservation, a sports game celebration, a large get together or a holiday party, let The North Star host your next event.